Aamir Khan's most Aveted film "Dangal", was released on December 23. The audience liked the film very much. On speculation that the film will show the effect of Demonetisation. but that did not happen. Friday morning around 75% per cent audience to watch the movie. "Dangal" got good opening and grossed Rs 30 crore in it's first day. Critics say, perfect swimming America, the Middle East and the UK, the film has grossed Rs 7.81 crore. at the international level, the film is released in 1000 screens. If you've seen the opening of Aamir Khan's previous films rarely gets touched 30 crore. Aamir's PK 26 crore on the first day, 'Talash' 15 million '3 Idiots' has grossed Rs 12 crore. 3 Idiots and PK had managed to make their way for 200 and 300 crore respectively. 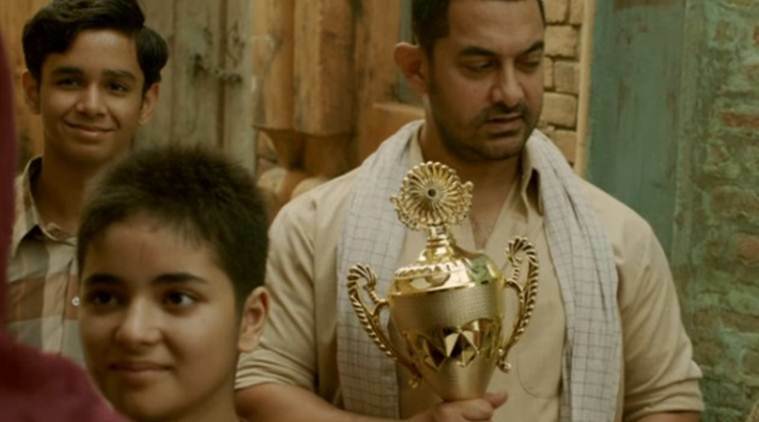 Film "Dangal" after seeing the positive reaction of the audience has seen. Viewers say that the film with the youth that their parents also motivate. 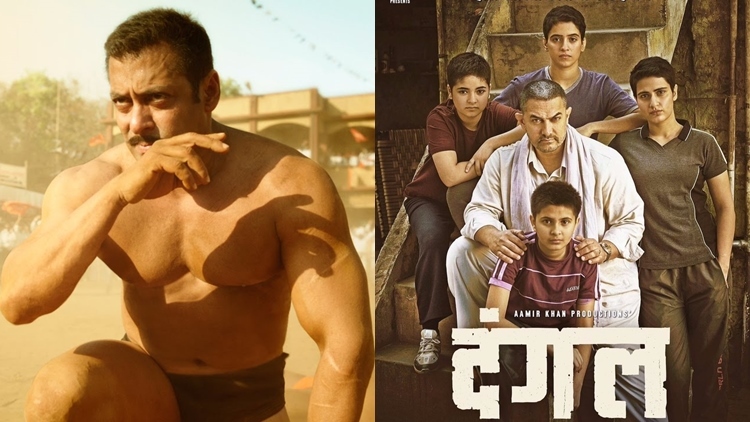 Dangal is biopic of wrestler"Mahaveer Singh Phogat".Actor Salmaan khan had praised Dangal and said that Dangal is a better movie than Sultan. Sultan had revenues of Rs 36 crore on the first day almost. According to the figures 'Dangal' are behind Sultan. Do you think that Dangal will set a new record at box office or it will not be able to break the records of PK and Sultan.